My older photoshops. Made: October 08. 2010. 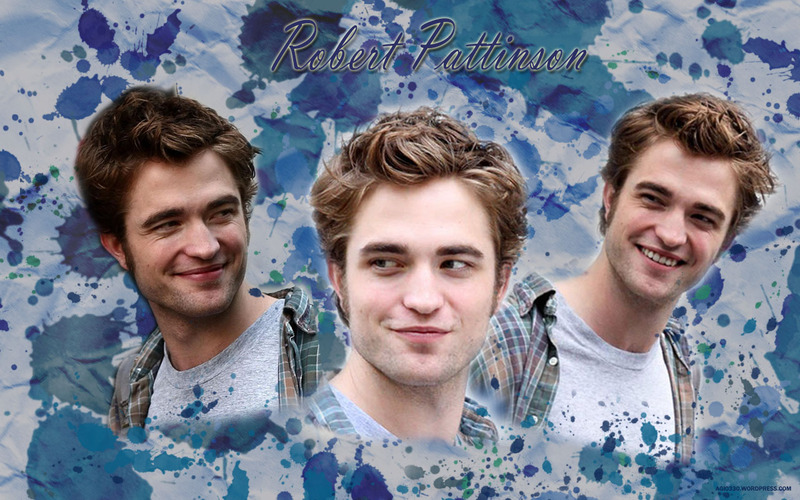 This entry was posted in Remember Me, Robert Pattinson, wallpaper. Bookmark the permalink. Na. Megnézem a filmet. Olyan régen láttam… Ezek a fintorok!